Well, over the past few months I have developed a system that has blown away any thing I have seen in a long time. Seriously… this system is delivering results from traffic exchanges that nobody has probably seen in 10 years! But, before you get too excited, I didn’t invent anything new. I just figured out a way to use the tools available today to filter out almost all of the “cheap” traffic that just doesn’t convert into sales or sign-ups. I can deliver 100% Top Tier – Unique Clicks from traffic exchanges. What does Top Tier mean? Top Tier is a term used in the online advertising world to describe traffic from the top 5 countries based on quality and value of the traffic. Most marketers consider traffic from the United States, United Kingdom, Australia, Canada and New Zealand to be Top Tier so that is what I strive to provide. Unique Clicks have proven over and over in my personal tracking to generate superior results. Now, this might go against what you’ve heard in the past about customers needing to see your add 7 to 10 times before they take action. I know because I’ve heard it too, and it might be true in some cases but, according to my personal tracking and results… Unique Clicks are king! This is were you come in… I need to expand my testing and tracking beyond my personal results and see how well this works for everyone else. If you qualify, I will set you up with 1000 Top Tier – Unique Clicks at no cost to you. Like I said above I just want your honest feedback so I can hopefully improve the system even more. To qualify you will need a good squeeze page set-up to track hits and sign-ups and some idea of your previous results from 1000 clicks. 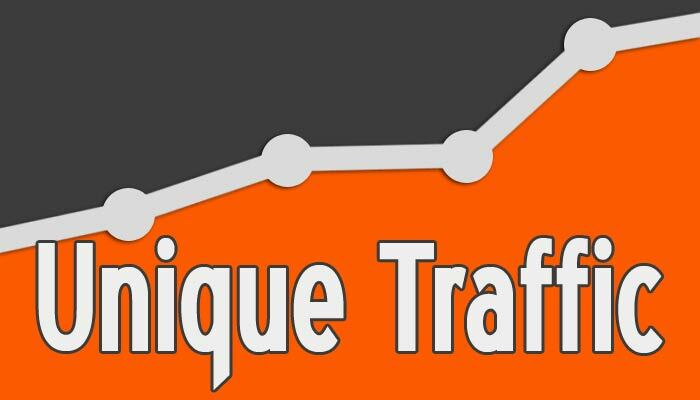 This traffic is too good to waste on a basic affiliate page so don’t even ask! Be the first to comment on "1000 Free – Top Tier Unique TE Clicks!"